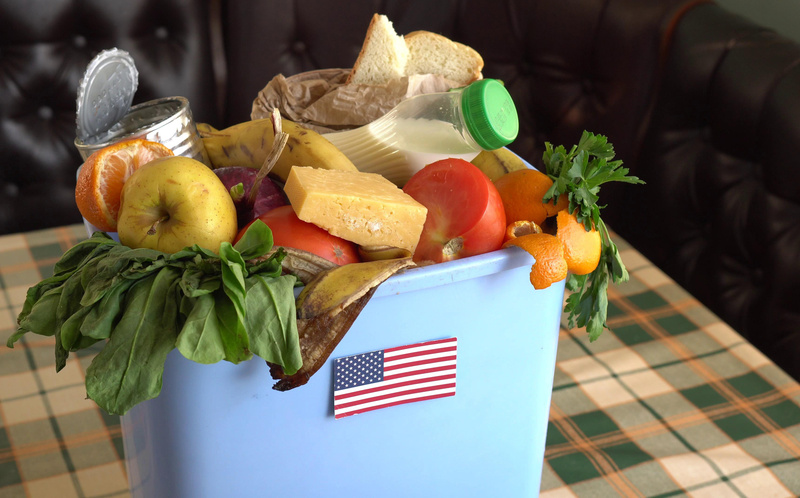 In the United States, 30 to 40 percent of all available food is wasted. Food is the nation’s single largest type of waste. Three U.S. federal agencies have announced a coordinated strategy to address the crisis. Words matter, and just as it’s important to distinguish between terms such as food loss, food waste, and excess food, it’s also important to distinguish between “recovery” and “prevention” -- because the initiatives and impacts are very different. With more than 420 stores in 52 markets worldwide IKEA is now two years into its ambitious program to reduce food waste in all the IKEA stores by 50% before end of August 2020. So far more than 1.4 million kilos of food have been saved since the program started, which is equivalent to more than 3 million meals (one meal equals 450 grams). A recently released, UN-backed study discovered a 7:1 ROI for food waste initiatives in restaurants and shatters the notion that the associated costs of food loss and waste can remain buried in operational budgets, accepted as the cost of doing business, or considered not worth the investment needed to achieve reductions. How do we feed a growing population without destroying the planet? 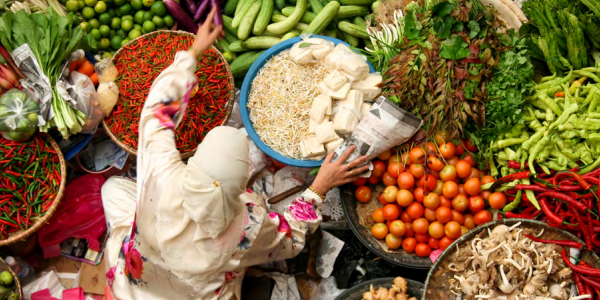 A comprehensive new report attempts to answer that question and in doing so draws a clear connection between feeding the globe a healthy diet and the imperative to reduce food waste.